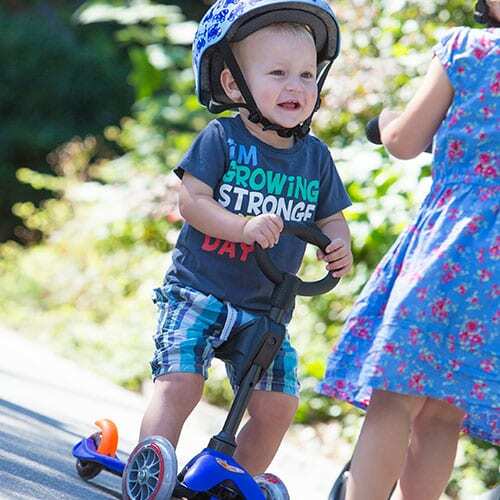 Adaptable ride on scooters to grow with your child. 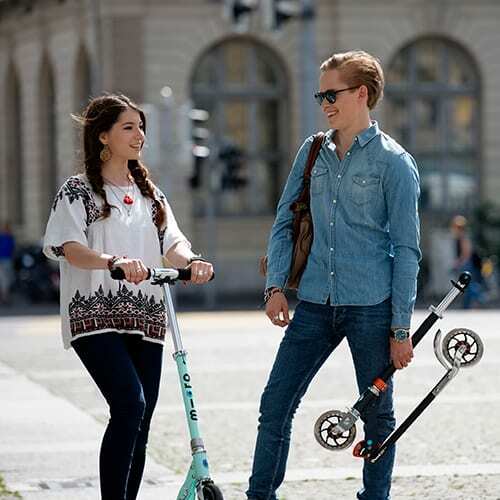 Exquisitely designed Swiss engineered kids scooters to bring out the adventurer within your children. 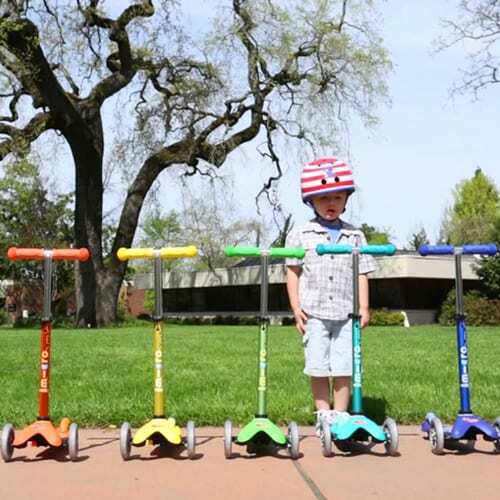 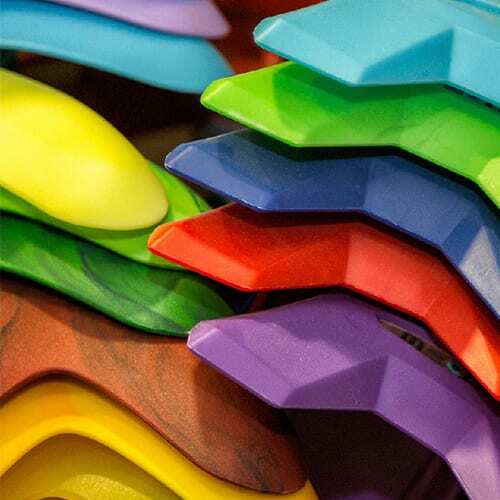 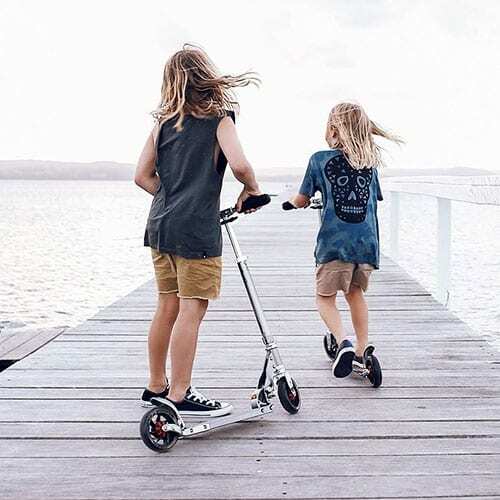 Perfect for short journeys, scooting can help transform your everyday life whether it’s the commute, the school run, or just hanging out with the family.